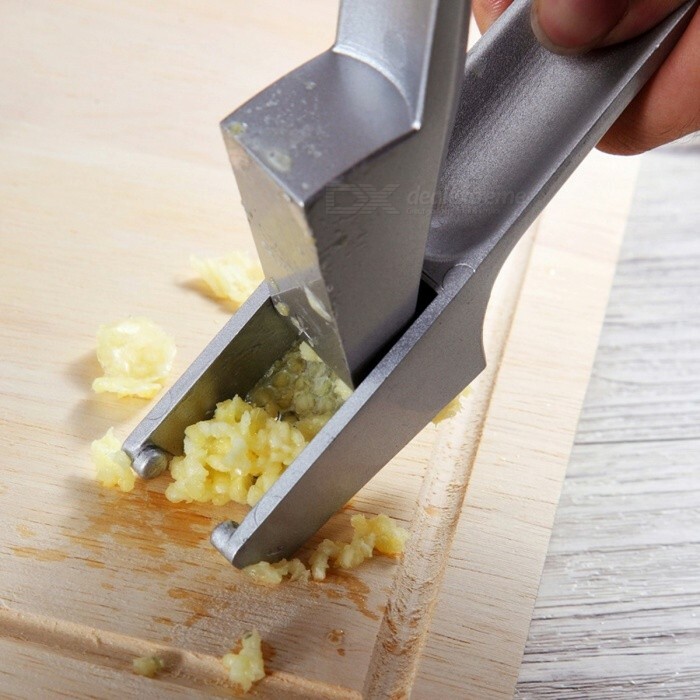 1.The Garlic Twist crushes,peels,and minces garlic to perfection. 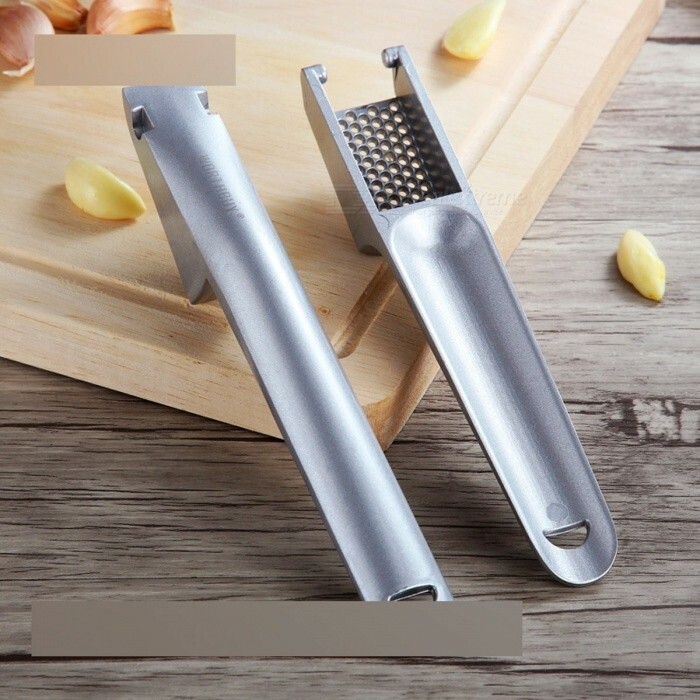 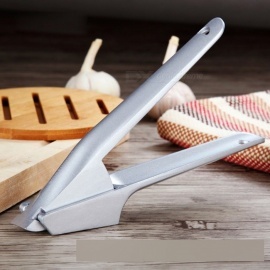 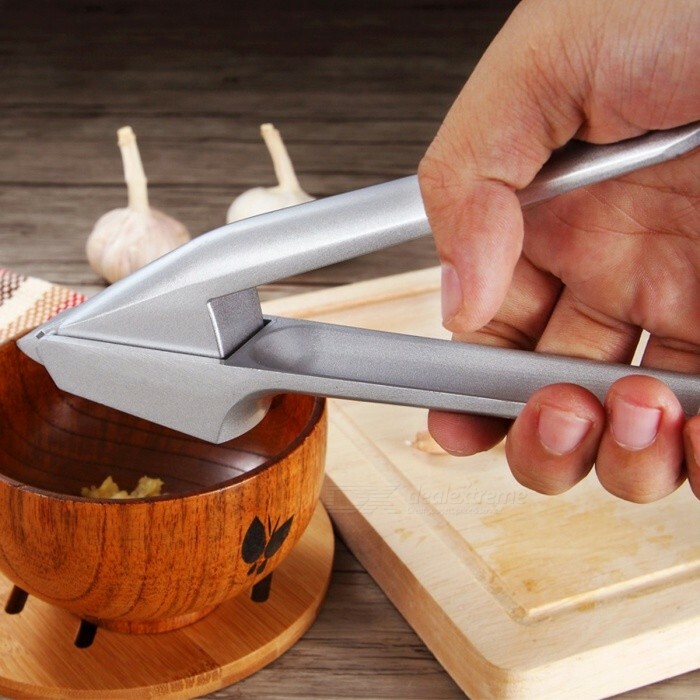 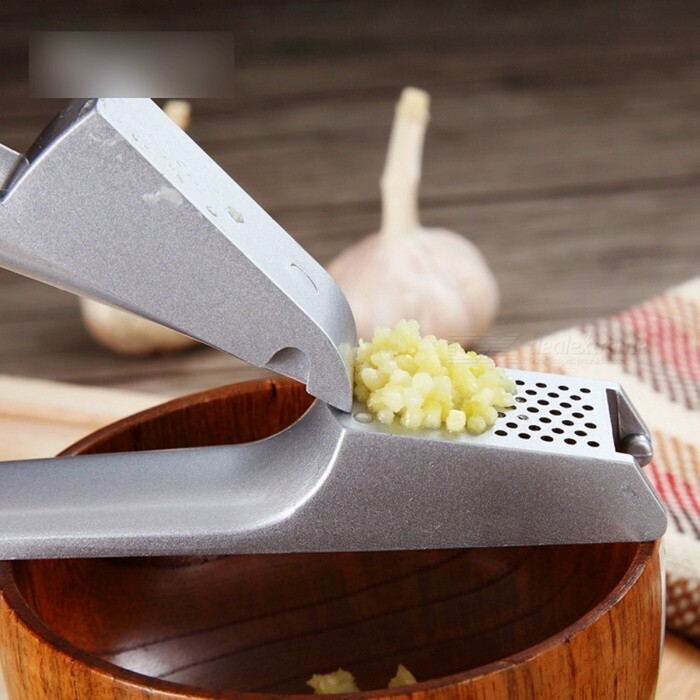 3.Grinding out of garlic not only taste exquisite, but also significant savings in time. 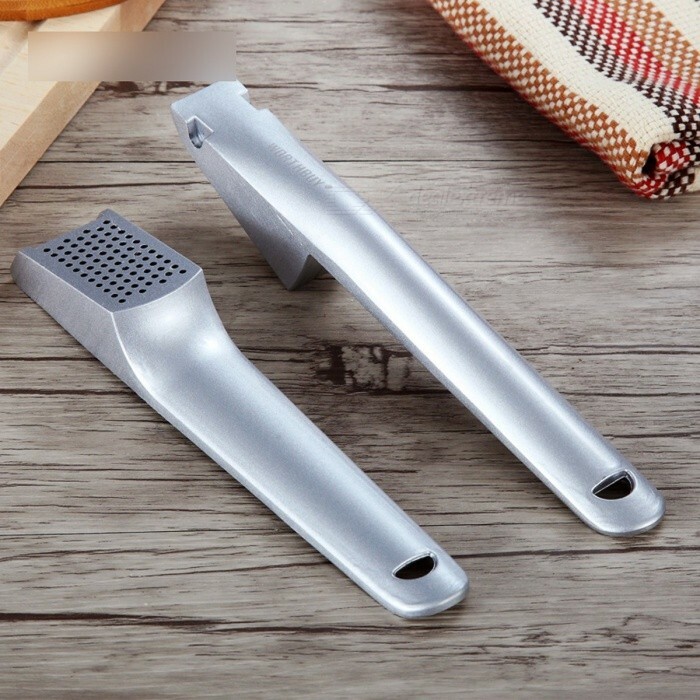 cooking good helper,it is a good choice for gifts.